Natural remedies are in rising demand - especially among pet owners. Alternative treatment for our beloved pets are more and more sought after. Homeopathy and other alternative forms of therapy offer both excellent possibilities of keeping our pets healthy naturally as well as cure the underlying causes of sickness. SUPRA-CELL, the family-owned company was formed in 1986. It has established itself in a special ﬁeld of animal medicine: production and distribution of biological remedies. The company founder, Dr. Bertold Schell, devoted himself in the 1960s as one of the ﬁrst veterinarians to homeopathy and had great success. His daughter, Christine Schell, continues the development of the product range and the continuous expansion of the company together with her employees. The company is located in Rastatt (near Karlsruhe) and produces products for carrier pigeons, birds, small rodents, dogs and cats and has been oﬀering Bach ﬂower remedies for pets since 2003. If a pet becomes seriously ill, the same applies to a pet as to a person: The entire animal is always sick. Therefore the entire animal must be treated and not only its symptoms. Body, psyche and soul are one entity. If the balance of the pet is impaired and particularly if it has a chronic illness, the background is an unresolved conflict. The illness is a cry for help of the body, psyche and soul that something is out of balance; that a deficit, a weakness and a blockage exists. For the pet owner it is important to be able to do something when he notices: My animal is sick, it is depressed, inexplicably aggressive, fearful or it mourns somebody. These originally psychological problems may develop into physical problems. The idea to select seven items from the Bach flower therapy is based on the experience that these seven emotional conditions appear often in pets. 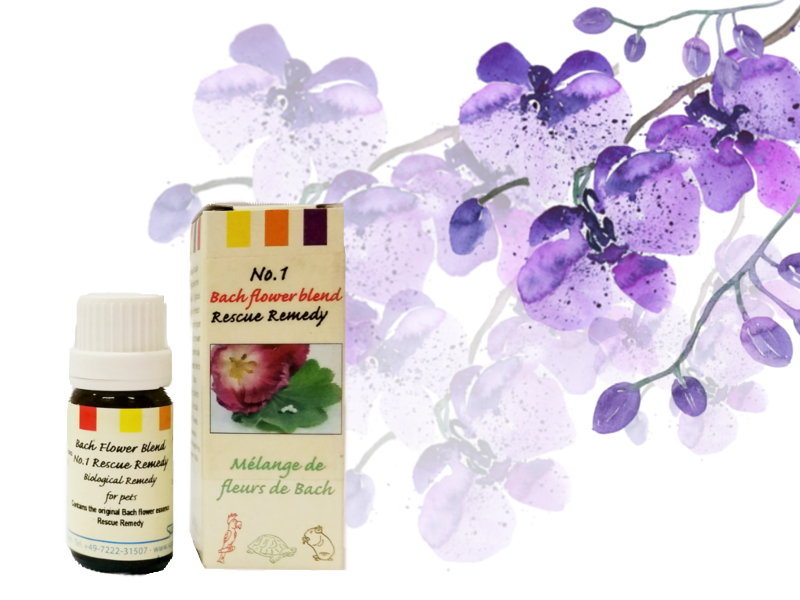 It is new to produce a Bach flower blend in globule form for each subject. This makes it possible to take care of even the most sensitive pets if they get into emotional despair. The advantage of the blends is that the individual remedies strengthen each other and thus result in a higher whole. 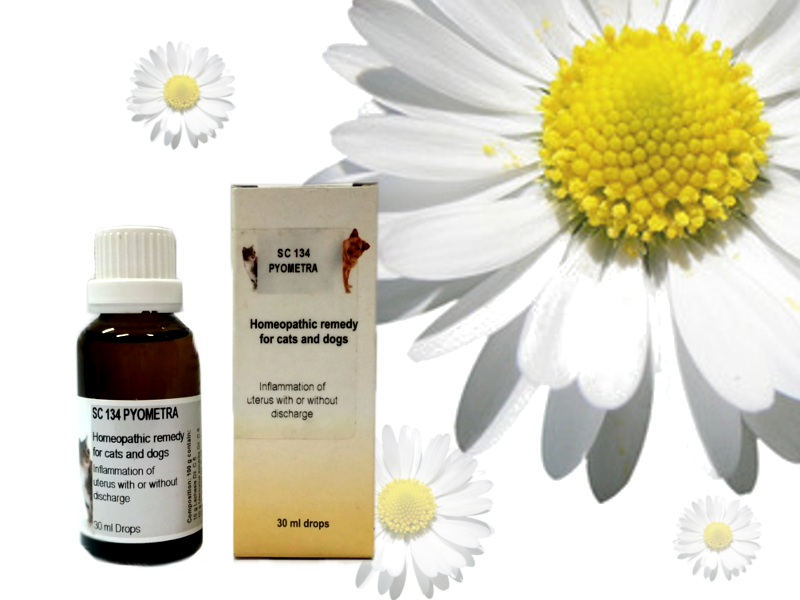 Homeopathy is the administration of minute quantities of medicines that, in much greater concentration, actually cause symptoms similar to those being treated. This concept is often summarised in the phrase “let like be treated by like”. 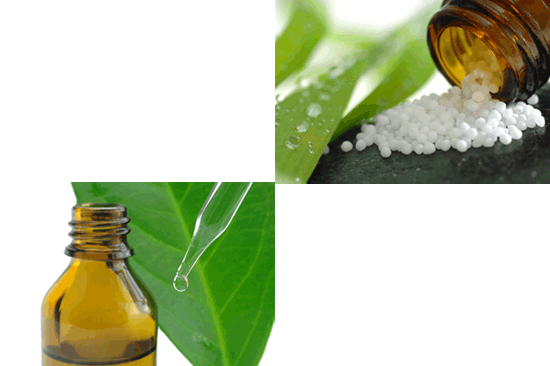 Perhaps the most important feature of homeopathy is its holistic approach to healing. This means that practitioners base their choice of remedy on all aspects of a patient’s health, rather than just on the symptoms alone. Biochemical healing is a substitutional healing process where the organism lacking mineral salts is provided with these substances. These minerals are of structural nature and are processed homoeopathically according to Dr. Schüssler. They are diluted and potentiated to enable penetration of the cellular wall. Potentiation generates ionised, i.e. electrically charged molecules. They provide cells, tissue or liquids with information needed to function in their specific way. In this sense they are means of function.